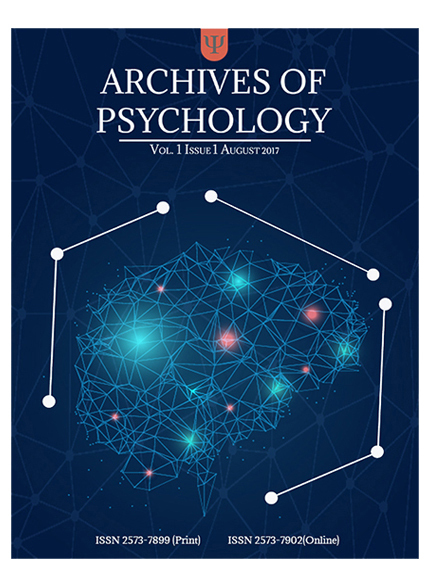 The Archives of Psychology is a peer-reviewed, open-access, international journal for all professionals in the field of psychology and behavioral research. AOP indexes in Crossref and Google Scholar. AOP deposits manuscripts to PubMed Central in accordance with the Public Access Policy.